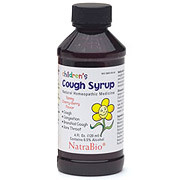 Children's Cough Syrup Natural Homeopathic Medicine. 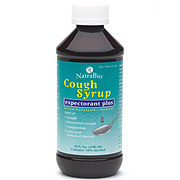 For the temporary relief of coughs due to colds, flu, sinus congestion and irritants. 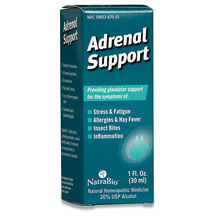 Helps to relieve coughs, bronchial cough, sore throat and clear bronchial congestion. 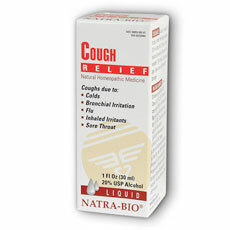 Yummy Cherry-Berry Flavor for Cough, Congestion, Bronchial Cough and Sore Throat.